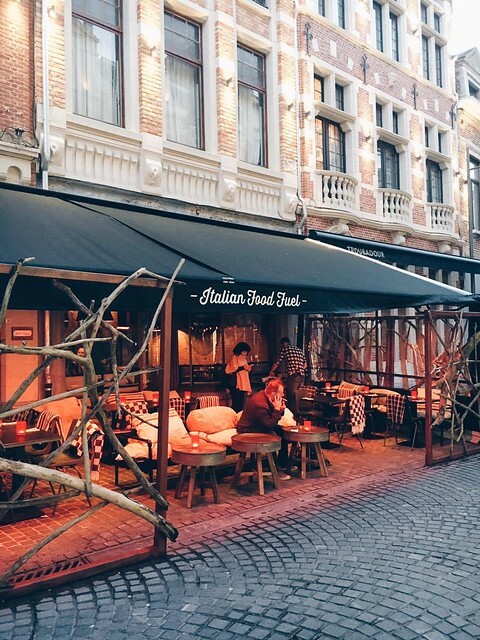 Today I’m sharing with you all of my favorite places for a day (or more a long weekend) in Leuven. And about time! Two and a half years ago, I matriculated at university and became one of a thousand new students in this magnificent city: Leuven. Some sort of small ‘life changing’ choice I have never regretted for a single second. Because as much as I love to wander around in pretty, big cities like Antwerp, Brussels, Ghent or wherever, Leuven always manages to conquer that tiny spot inside my heart. Maybe smaller than all of the above, but oh so cosy and hospitable. A student could not wish for more when it comes to a place to spend the most beautiful years of his life! Thinking about visiting Leuven? Than I strongly recommend you to continue reading. In those two years and a half I have had the opportunity to ‘examine the matter in extreme depth’, if you know what I mean. 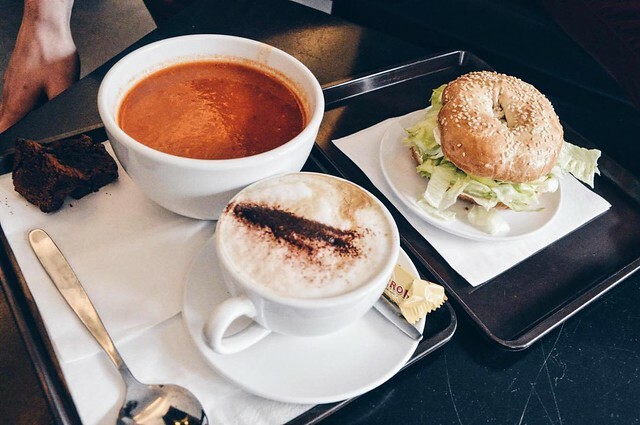 Where to have breakfast or lunch? Where to shop? Where to stop for that most welcome cup of coffee? Where to have dinner, and most of all, cocktails afterwards? 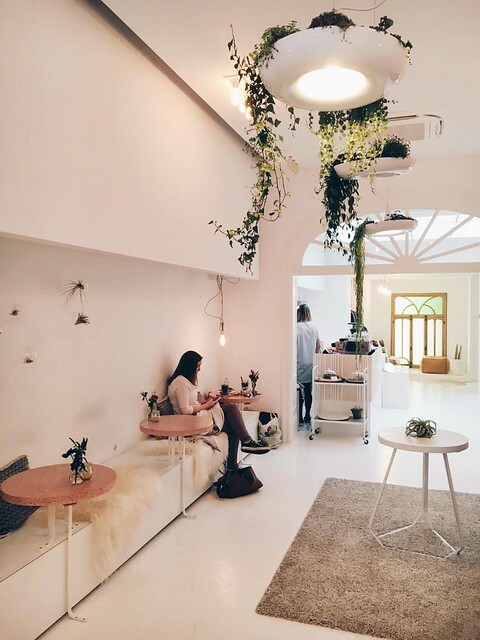 Get ready for a rollercoaster of hotspots -of which I wouldn’t miss out a single one, if I was you- and get overwhelmed by the most friendly proprietors at your visit! 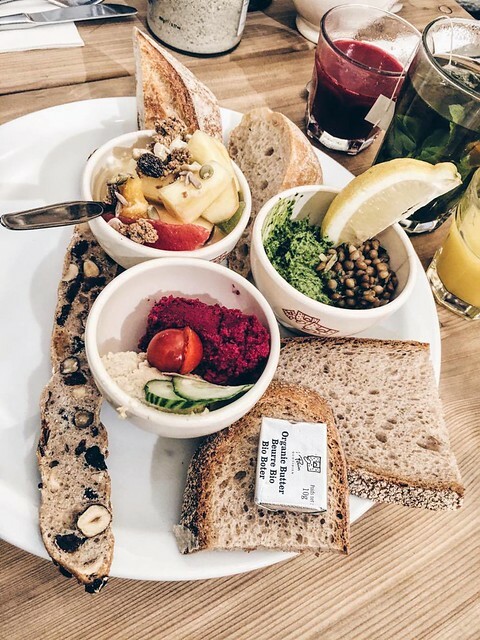 »Le Pain Quotidien: For breakfast, this classic is a stayer, on top of my list. 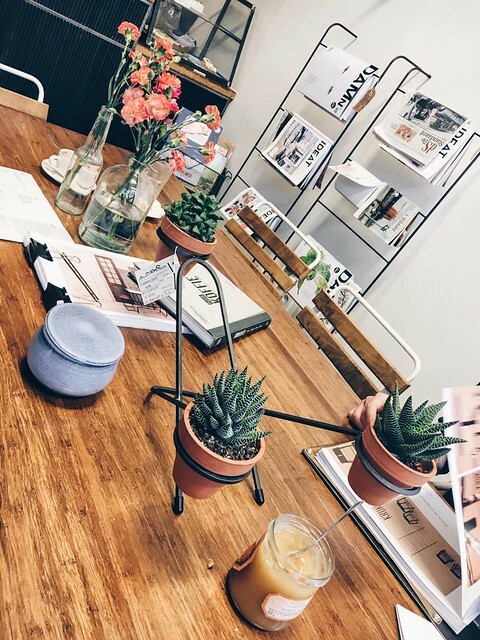 I highly recommend the Botanist Brunch (photo above), but in this homy atmosphere, even a simple bowl of fruits with granola, yoghurt and fresh pressed orange juice makes the difference between a good or a bad day. 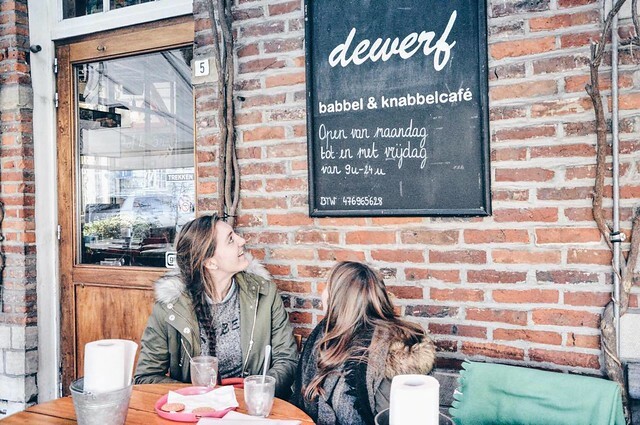 Also worth the visit: De Werf: see further(Hogeschoolplein 5), Bar Louis (Grote Markt 2). 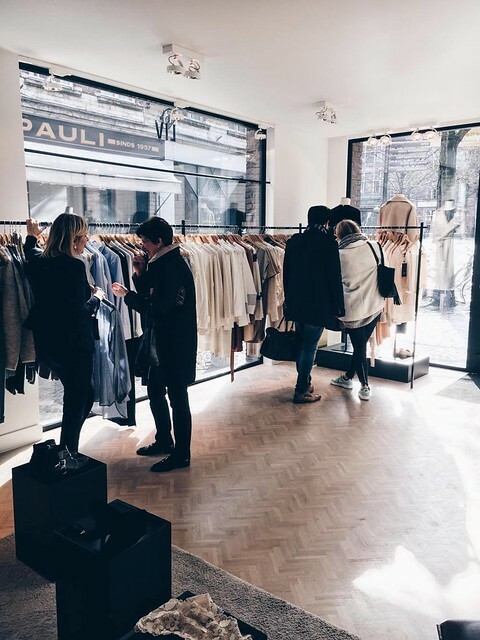 Although Leuven is not a fashion capital, unlike for instance Antwerp, there are some pretty original shops hidden in secret corners. Sharing with you my all time favorites! 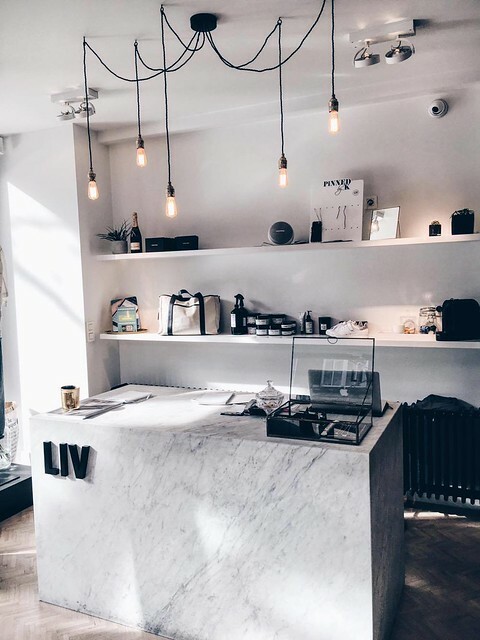 »LIV: An all minimalistic, Scandinavian multibrand boutique with major interior goals. 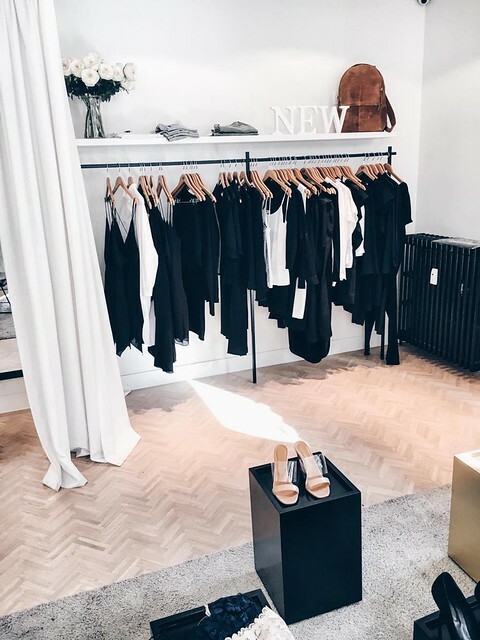 With brands like Anine Bing, The Kooples, Vanessa Bruno Athé and more, this shop may be a bit pricey, but the quality is to die for. 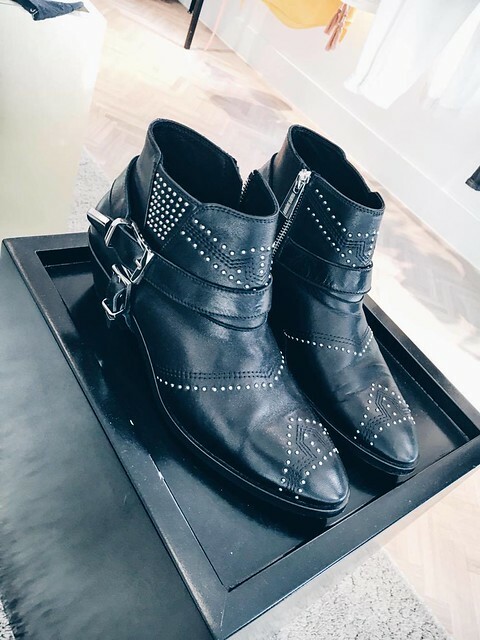 These are gorgeous wardrobe pieces that last a lifetime! 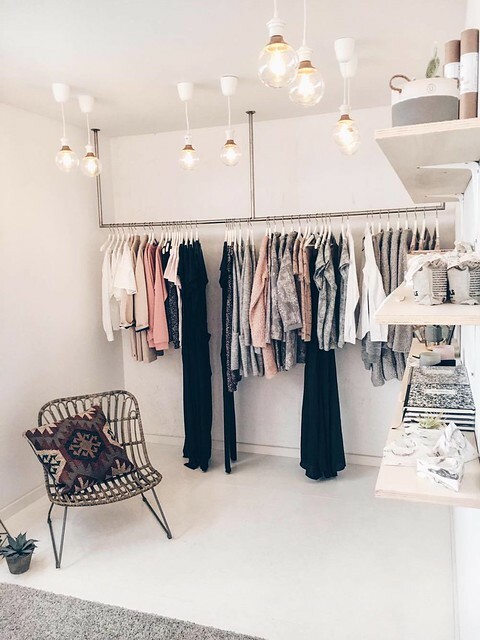 »Karina Vom Berge: Again a multibrand shop that I pay a visit a few times a month. They have the cutest Bernadettes and party dresses for a reasonable price. The shop is named after the owner’s grandmother, who is also pictured on their shopping bags. How cute is that? Also worth the visit: Essentiel (Bondgenotenlaan 9), Bellerose (Bondgenotenlaan 50), WEAR (P.J. Van Benedenstraat 5), Frizzante (Leopold Vanderkelenstraat 5), ZIN (Vismarkt 9). 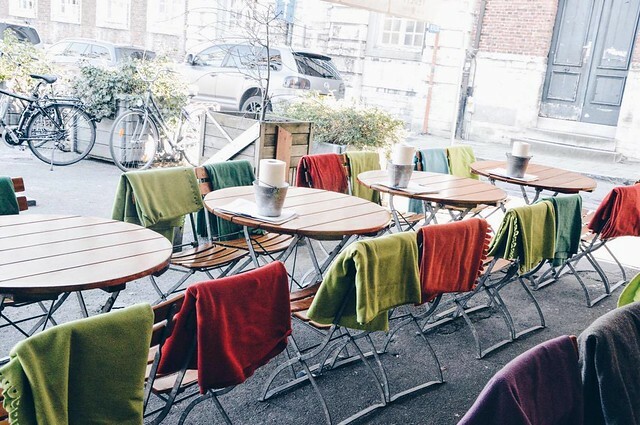 »De Werf: This place identifies Leuven like no other restaurant can. With an interior designed and equipped like real docks, it’ll be hard not to stare your eyes out. 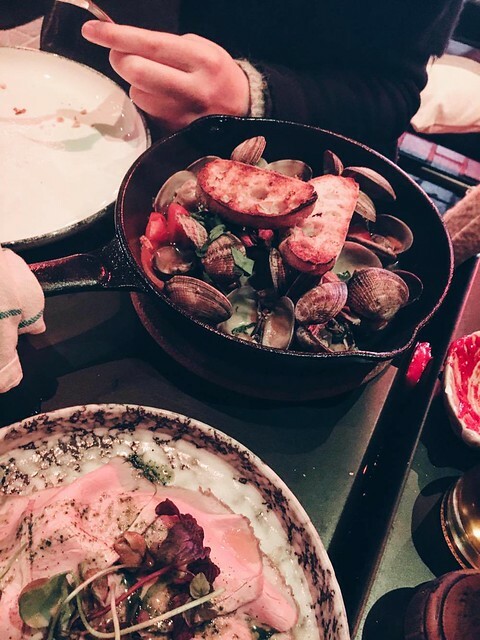 Unique and unlike any other, but also with great food: you haven’t been in Leuven if you haven’t been at De Werf! Plus: everything is served at a very reasonable price. 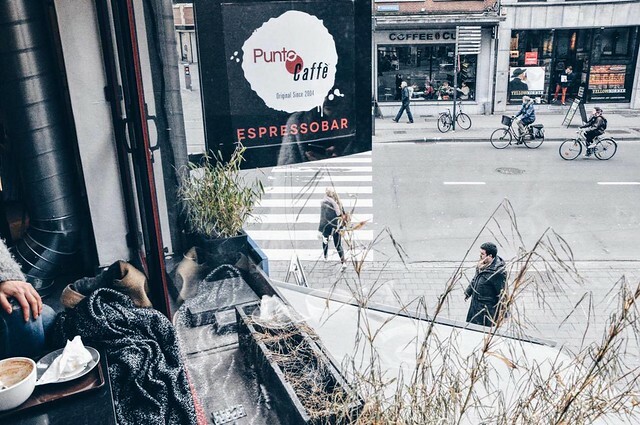 »Punto Caffé: Located on the corner of the biggest lane of Leuven with a view on the Essentiel store: a fashionista cannot wish for more. I sometimes stop by for a coffee on-the-go before college (you should try their Homesweet coffee! 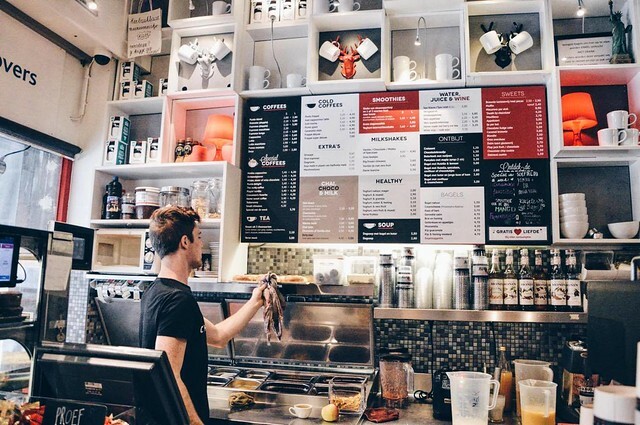 ), but the best afternoons start with their bagels and smoothies. 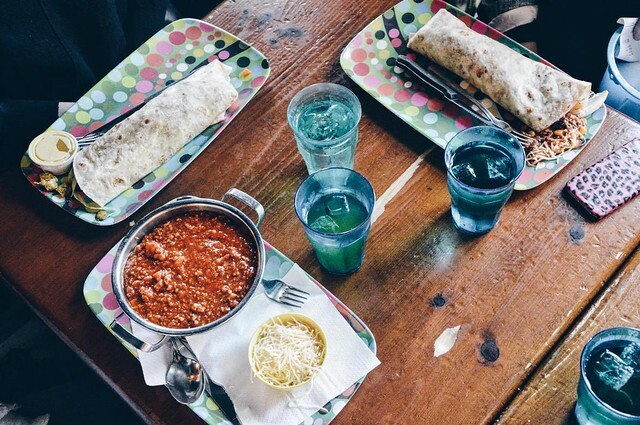 Big plus: the staff is so spontaneous and friendly, you’ll immediately feel at home. P.S: When in a cheat mood, order their heavenly tasting Oreo milkshake. 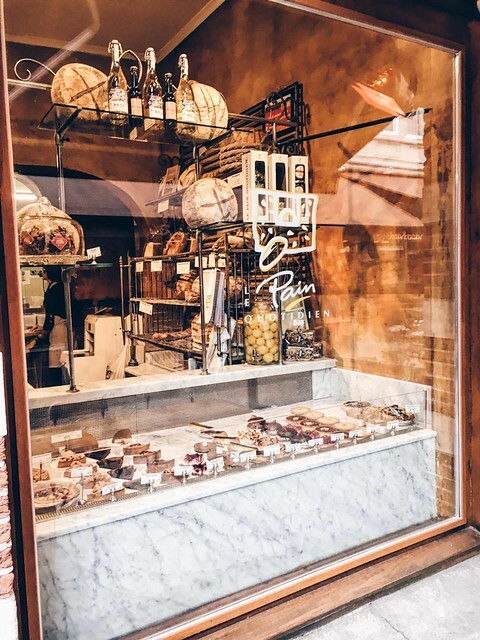 Also worth the visit: Punto Kiosk: same concept as Punto Caffé with the difference that they also house a newsstand (Brusselsestraat 33), Zoff: Italian fooood! 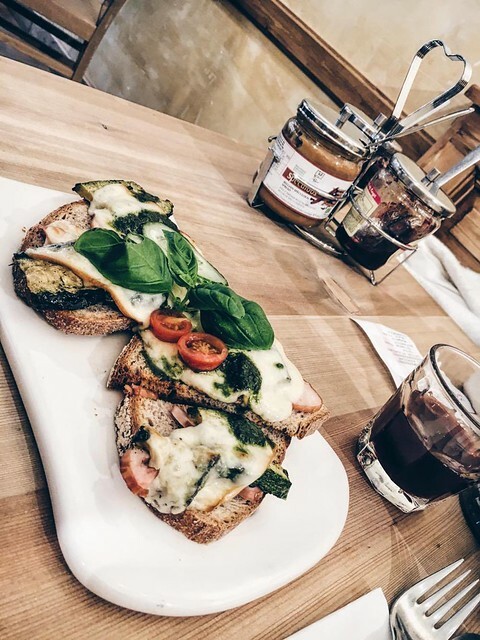 (Mechelsestraat 25), ‘t Groen Huizeke: for those who prefer a delicious sandwich (Diestsestraat 159). In between study hours at the library I frequently take breaks, and preferably I fill them with -great- coffee. 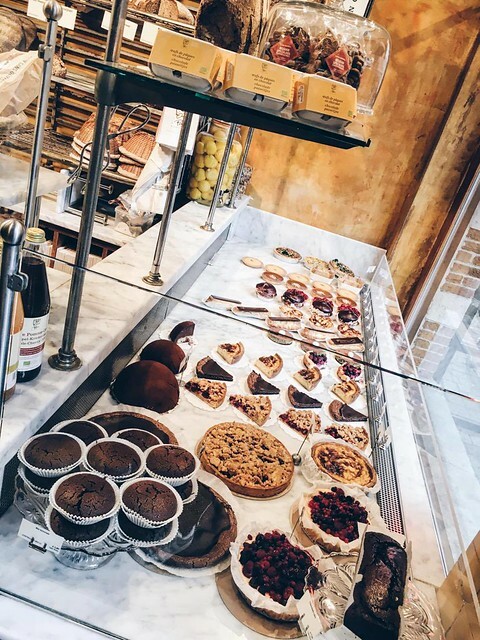 In case your shopping session is getting pretty exhausting, just pick a coffee bar out of the list below, sit back and relax! 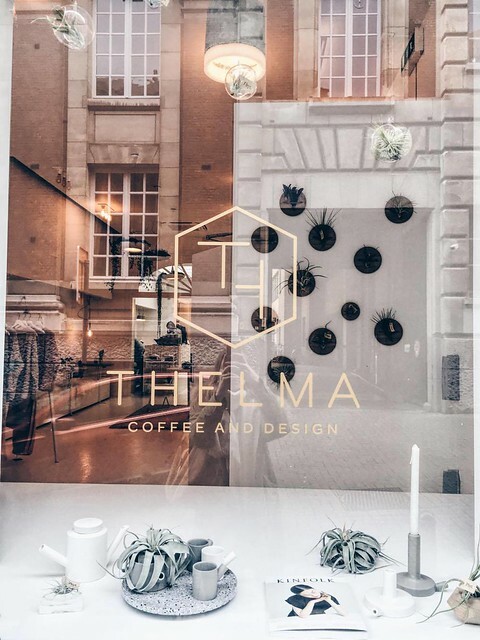 »Thelma – Coffee and Design: What I find so special about this place, is that it’s the first concept store and coffee bar all in one in Leuven. 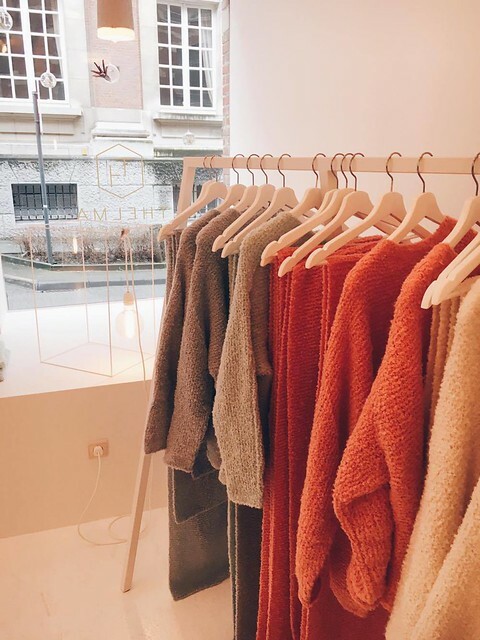 You have most probably heard of the 100% baby alpaca wool collection of LN Knits. Guess what, it’s available at Thelma, next to other loads of pretty clothes and accessories. The owner had an interior blog in the past, and that seems more than logic when you step inside. Hardly ever have I seen so much pure serenity and fanciness all together. Definitely a place to unwind for a second. 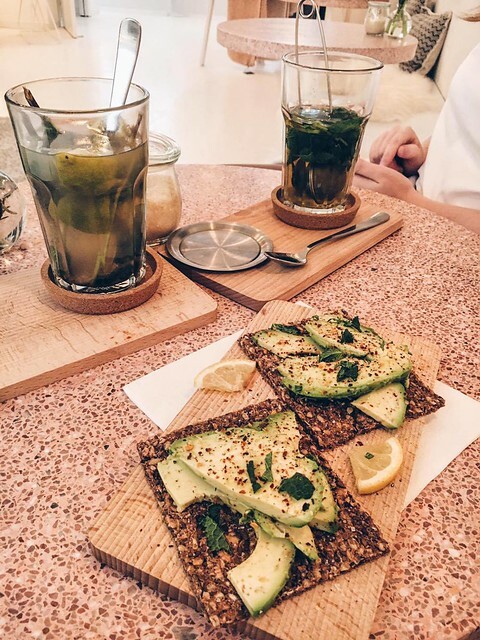 I strongly recommend their avocado toast and hot drink! 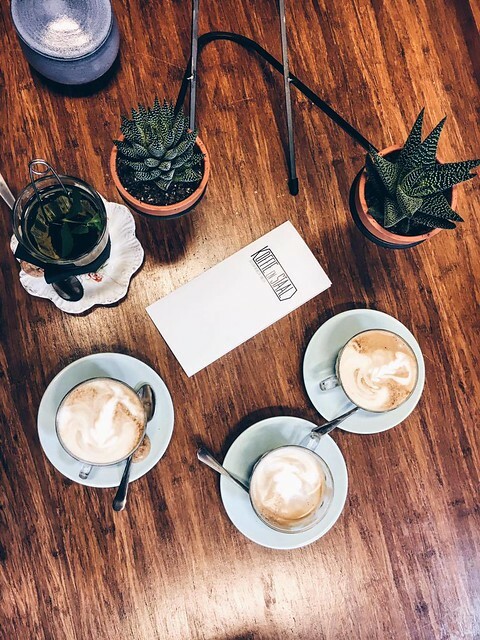 »Koffie & Staal: vintage coffee bar, personally I love this place! The owner sells selfmade jewelry, and all of the present furniture made by her husband is for sale too. A bit farther away from the city centre, but oh so worth it. Let the pictures speak for themselves! 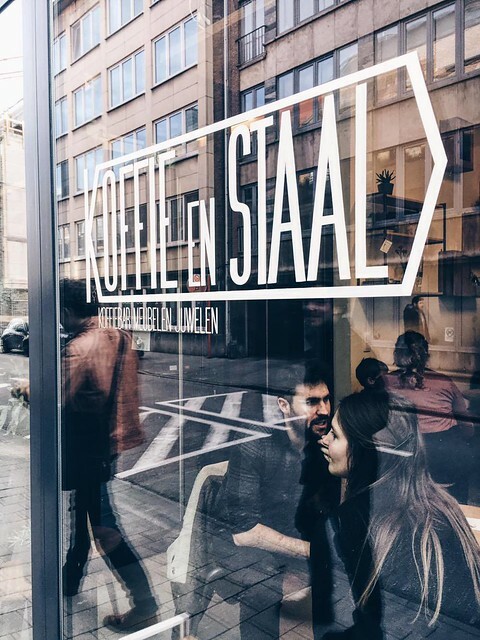 Also worth the visit: Koffie Onan (Parijsstraat 28), Swartehond Koffie: owned by the cutest Chilean woman (Parijsstraat 48), Coffee College (Tiensestraat 72A), BARBÓÉK: book store and coffee bar (Schrijnmakersstraat 17). 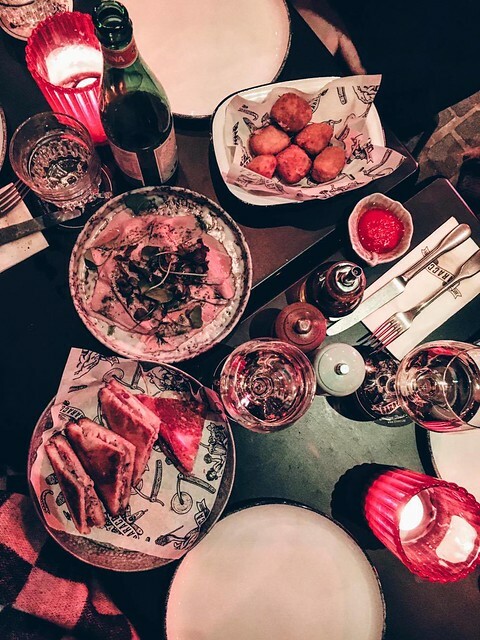 »Baracca: Italian tapas and pizza, and again such a pretty interior. You better make reservations some weeks in advance since this place is so popular! Our table was on the cosy outside, heated terrace with blankets and sheep skins. The vongoles and croque Baracca are too good to be true. My new favorite place in town! Also worth the visit: Bar Louis: I come here almost every week and is next to Baracca my ultimate favorite. Try their King Louis! See further (Grote Markt 2), Wabi Sabi: for the best sushi in town (Muntstraat 10), Burgerfolie (Muntstraat 4). »Bar Louis: As I said previously, my ultimate chouchou. 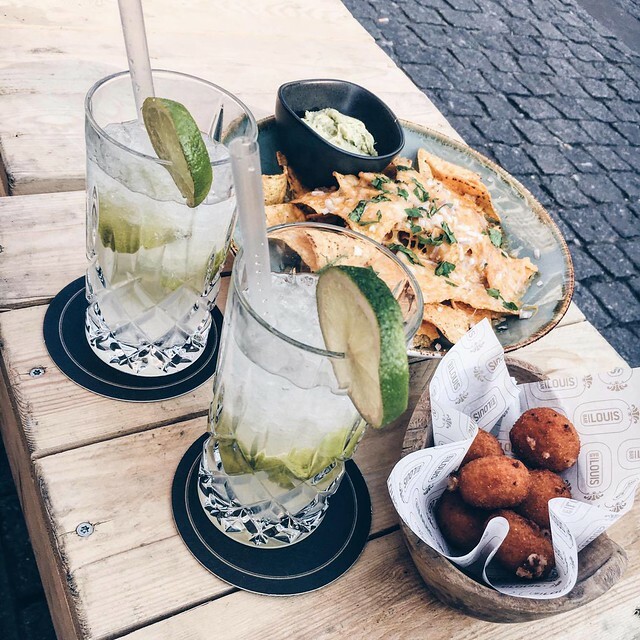 A few days ago I had their yummy Caipirinha’s, nachos and Parmesan croquettes with one of my best friends. Never disappointing, Bar Louis is always a great idea. 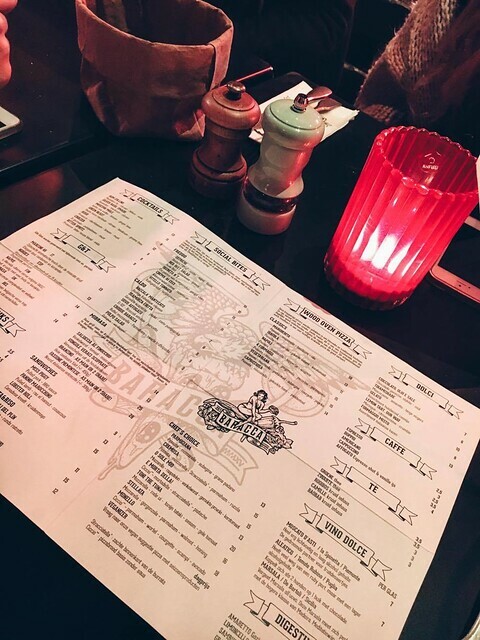 »Bar Nine: I’m not the biggest fan of their food, but their cocktails are delicious. 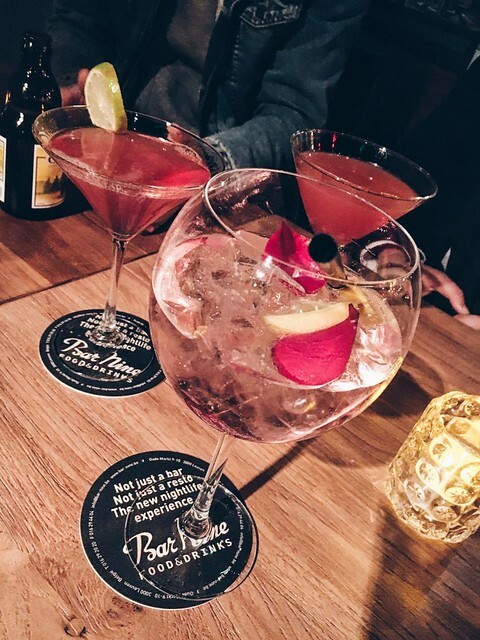 Try the Bar Nine cocktail (pink lemonade, white martini and rose petals) or their lavender cocktail! Also worth the visit: d’Entreprise: major choice of cocktails! My favorite is the Waltzing Mathilda (Naamsestraat 18), Villa Ernesto (Mechelsestraat 51). I’ve got another thousand addresses in my mind that I would love to share with you, but I’d rather share a few of the best. Otherwise this article would be too messy and bombastic: quality before quantity! If in the future I discover new places -which is obviously going to be the case- I’ll adjust this article and share it again! 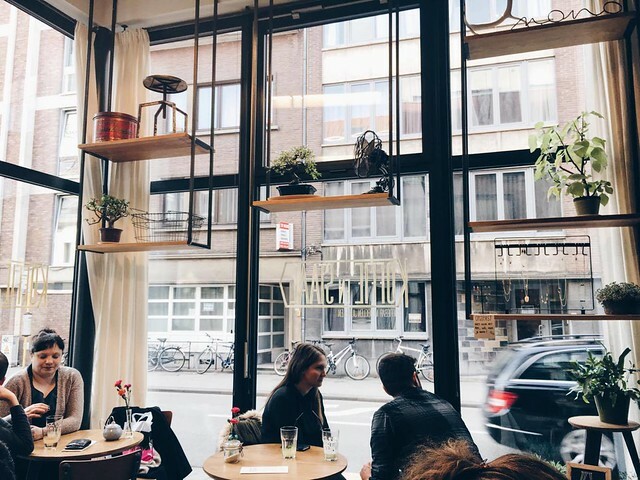 I’m happy I finally wrote it, and that I get the opportunity via this blog to share my favorite spots with you in general. It took me a lot of time and work to finish everything perfectly, but it was all worth it. Let me know if you tried any of the addresses in the comments, or if you think this article was useful! Your words always make my day. Superleuk artikel! De meeste adresjes kende ik al na 1.5 jaar in Leuven. Ik wil al lang een keer naar Thelma, maar het komt er steeds niet van!